Two Vietnamese football players, Le Huynh Duc and Le Cong Vinh, have been named among the top five goal scorers in the history of the ASEAN Football Federation (AFF) Suzuki Cup. Duc scored a total of 28 goals for the national team throughout his career, which is also the second largest number of goals in Vietnam’s football history to date. Half of the goals were made at various AFF Suzuki Cup tournaments, with three goals in 1996, two in 1998, three in 2000, and six in 2002. 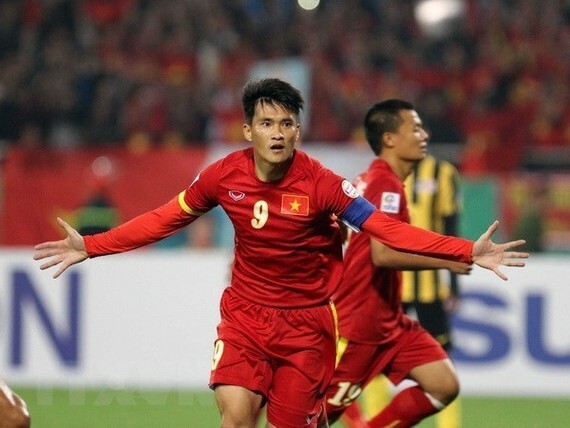 Surpassing Duc’s goal record at the AFF Suzuki Cup, Vinh netted 15 times. His first score was made in 2004 and the last in 2016, both in matches against Cambodia. Noh Alam Shah of Singapore is the overall top goal scorer in the AFF championship history with 17 goals, seven of which were scored in a match against Laos in 2007. At the 2007 competition, the Singaporean national football team won, while Noh Alam Shah was the top individual scorer and named the “Most Valuable Player” of the tournament. Other players in the top-five list include Thailand’s Worrawoot Srimaka and Teerasil Dangda, both recording 15 goals. The AFF Suzuki Cup 2018 will be held at 12 different stadiums in Southeast Asia from November 8 to December 15, featuring a new playing format, with both home and away ties. 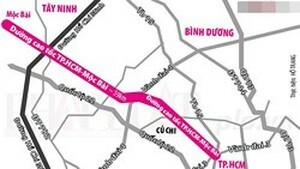 Vietnam is looking to win the regional title after a 10-year wait. They won the AFF Cup for the first time in 2008.